Keeping track of your shots is the best way to identify your strengths and weaknesses when playing golf. Also, it helps make club selection easier and quicker. And with an efficient tracking system like the Arccos Golf 360, this should be a simple and almost effortless task. 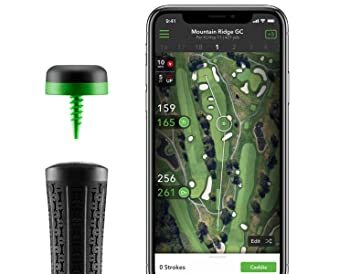 The system comes with 14 sensors to ensure you have one for each club, and it makes use of GPS 2.0 to provide accurate distances in more than 40,000 courses. Also, it has other features like Tour Analytics and Live Shot Tracking, and it will work for both Android and IOS devices. This device also uses a permanent battery with a 5-year lifespan. Sensors: There are 14 sensors on the pack to ensure that you will get one for each club which eliminates the need to transfer the sensor when changing clubs. Also, these sensors are low-profile and fully automatic. GPS 2.0: Like most other tracking systems, the Arccos Golf 360 makes use of GPS to provide accurate distances to any point in the course. And you can use it in more than 40,000 courses to measure distances in both yards and meters. Tour Analytics: A feature designed to help golfers understand their weaknesses and strengths. It achieves this by breaking down their handicap into five different components which are the approach, chipping, putting, sand and driving. Live Shot Tracking: The tracking system will record every shot that you make automatically and analyze the information in real time to improve your decision making when on the course. Battery: it uses a permanent battery that will last for up to an impressive 5 years, and this is longer than what you get with many other similar devices. 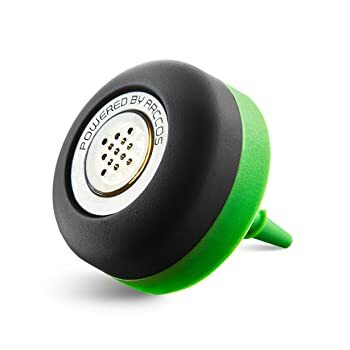 Shot tracking systems come with many advantages for golfers, but the greatest benefit of this one is that it will provide exact GPS distances to any point in the golf course. However, it is also highly beneficial when it comes to club selection as it makes it easy to determine which club to use in any situation. Picking just the right club for a shot often makes a huge difference because the wrong choice will affect your performance greatly. 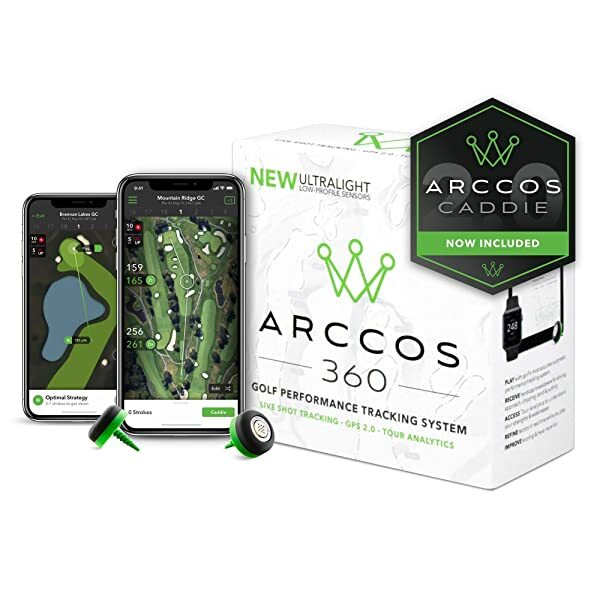 However, with the Arccos Golf 360, you will always know which club to use in any situation, and it will also provide accurate distances to any spot in the course. Apart from making club selection a breeze, you will also love how easy it is to use as it is a fully automatic gadget for hands-free use. And there are sensors for all your clubs in the pack. There are many other reasons why this is a great buy such as the long battery life and the fact that it works for both Android and IOS. However, you should also not overlook the few demerits before making up your mind. But, the bottom line is that it is a highly useful tracking system worth having.